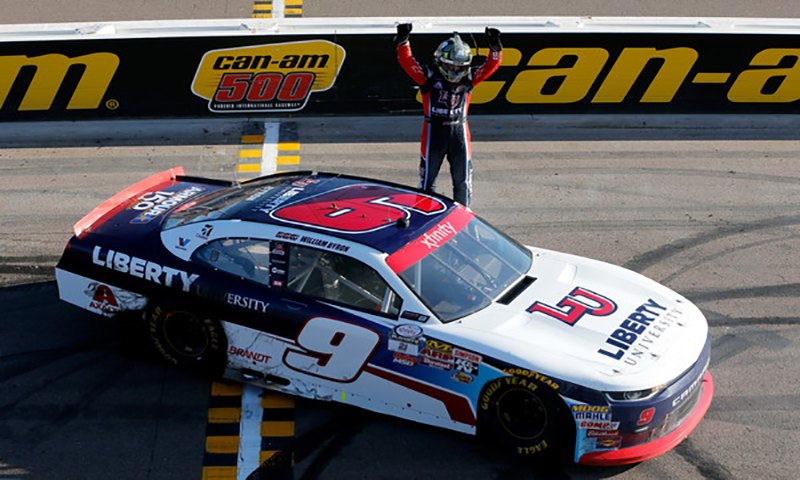 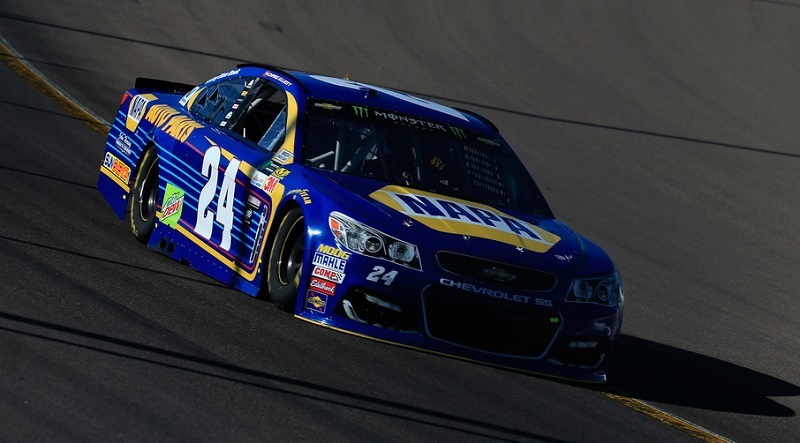 A daring three-wide pass for the lead carried Chase Elliott to his first stage victory of the season, as the Hendrick Motorsports young gun took the lead at lap 85 and went on to triumph in stage two of the Camping World 500 at Phoenix Int’l Raceway on Sunday. 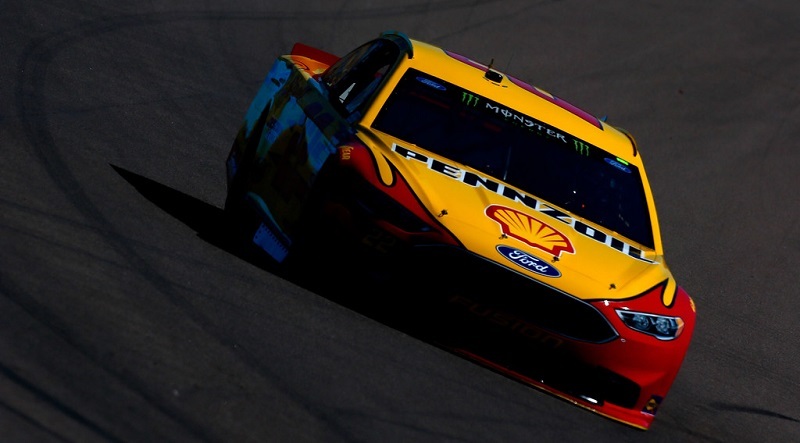 Polesitter Joey Logano dominated the first 75 laps on Sunday at Phoenix Int’l Raceway, winning stage one of the Camping World 500 at the one-mile desert oval. 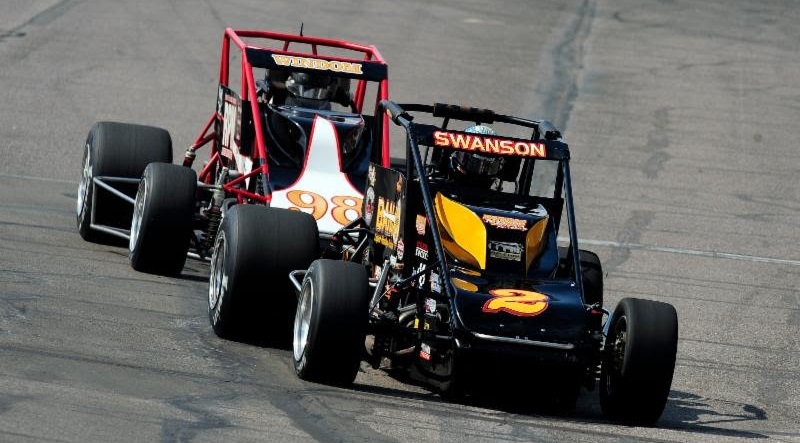 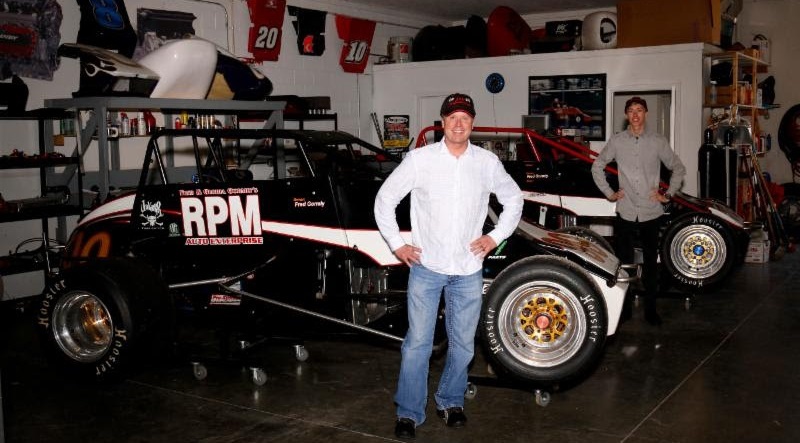 Davey Hamilton Sr. and Davey Hamilton Jr. will look to become just the fifth father-son duo to compete against each other in a USAC Silver Crown Series race on April 29 at Phoenix Int’l Raceway during the Phoenix Copper Cup. 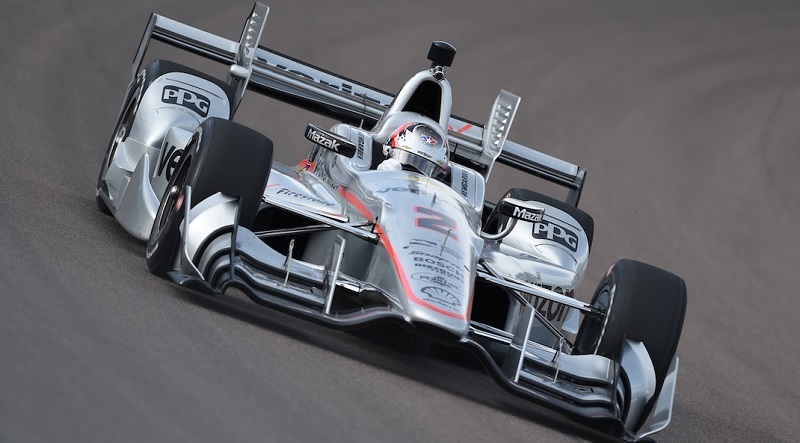 Two days of on-track testing for 21 Verizon IndyCar Series drivers and teams were literally like day and night. 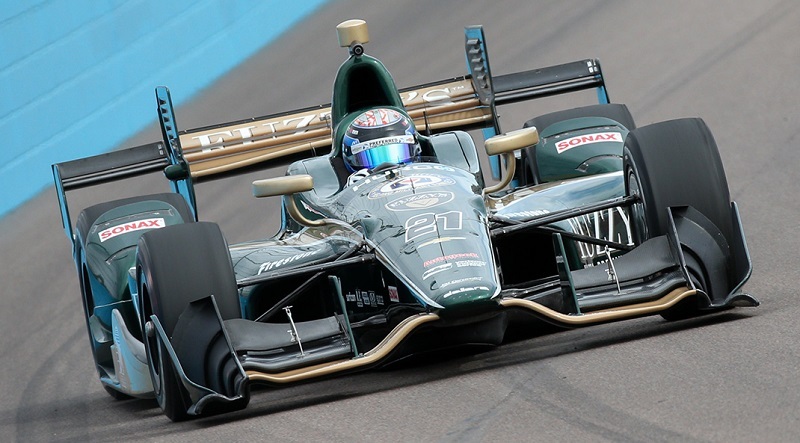 The roar of 2.2-liter, twin-turbocharged V-6 engines filled the air with sweet sounds at Phoenix Int’l Raceway, day and night, as 21 Verizon IndyCar Series entries turned laps for the first time together this year on Friday. 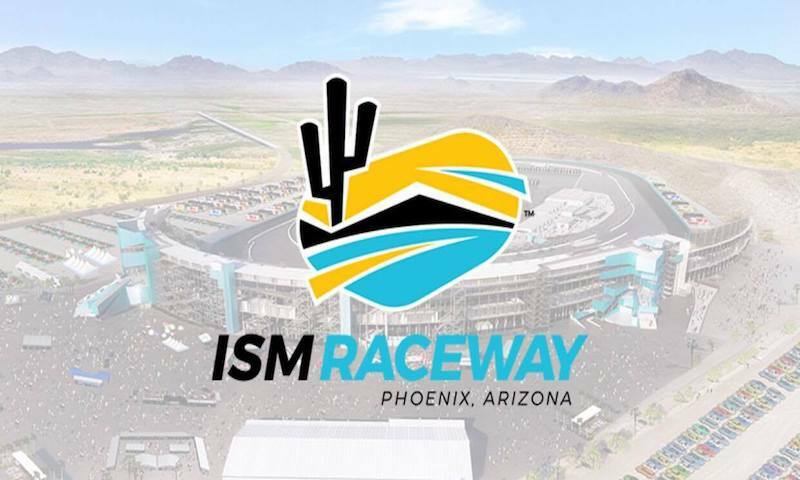 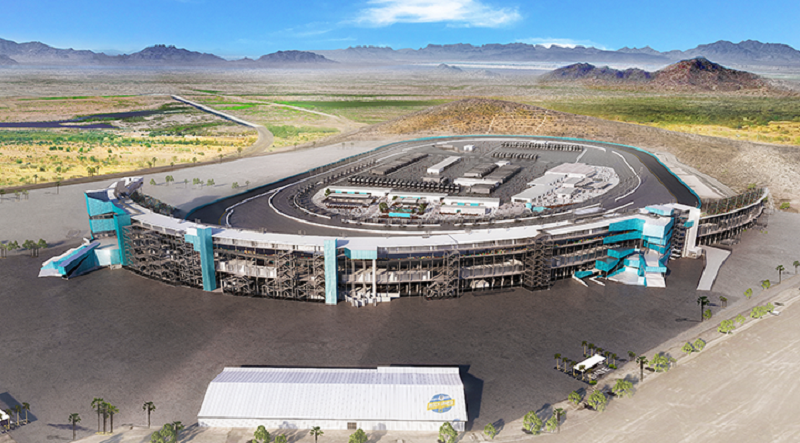 Phoenix Int’l Raceway and parent company International Speedway Corp. have announced the details of a $178 million modernization project at the one-mile oval. 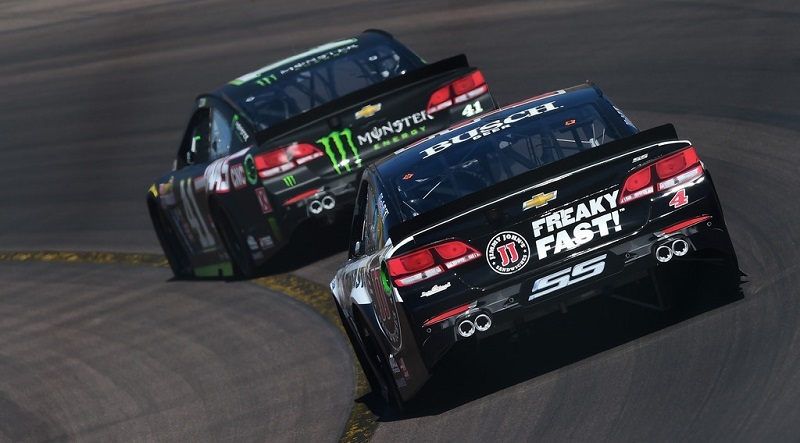 For the first time since the elimination-style Chase Grid format was introduced ahead of the 2014 NASCAR Sprint Cup Series season, Stewart-Haas Racing will not have a driver representing them in the winner-take-all championship round at Homestead-Miami Speedway. 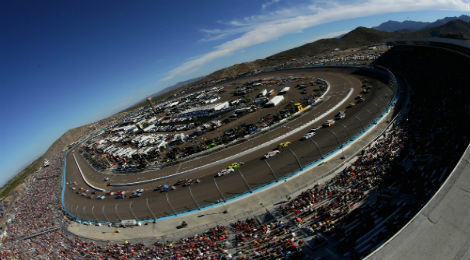 With the dust now settled over Phoenix International Raceway, four NASCAR Sprint Cup Series drivers have the chance to continue racing for a championship, while four others had their title runs cut prematurely on Sunday. 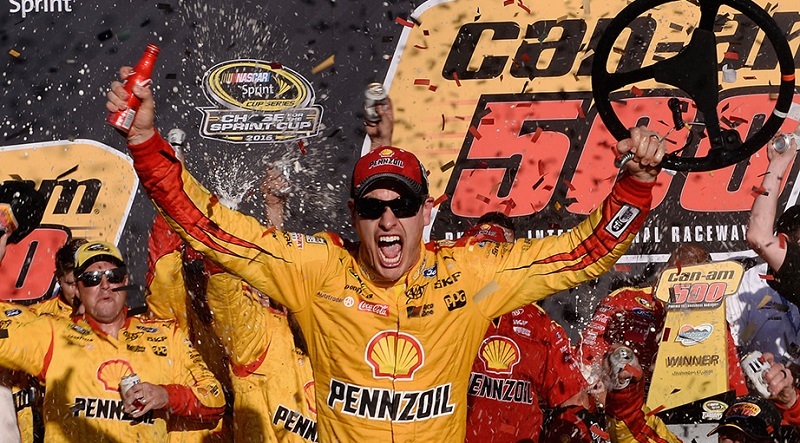 Joey Logano stormed to a late-race victory in Sunday’s Can-Am 500 at Phoenix Int’l Raceway, staving off elimination for the second time in a NASCAR Sprint Cup Series cutoff race and punching his ticket into the Championship 4.